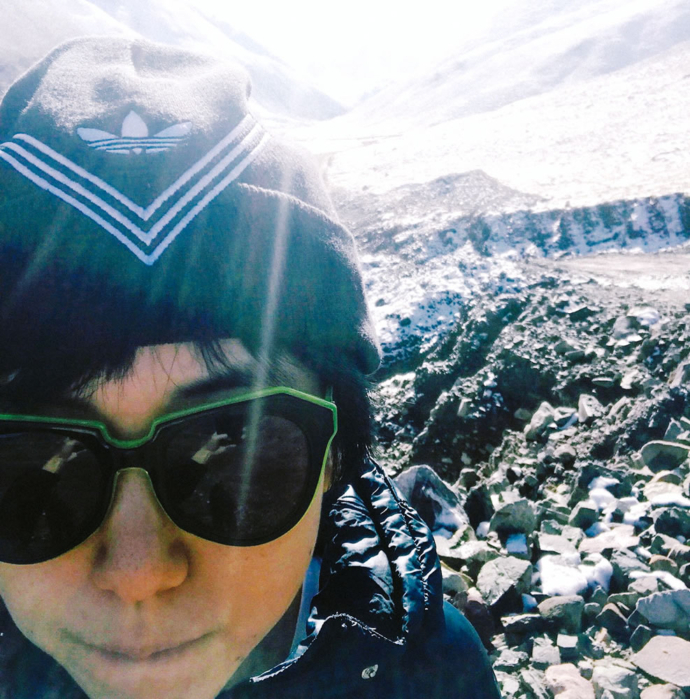 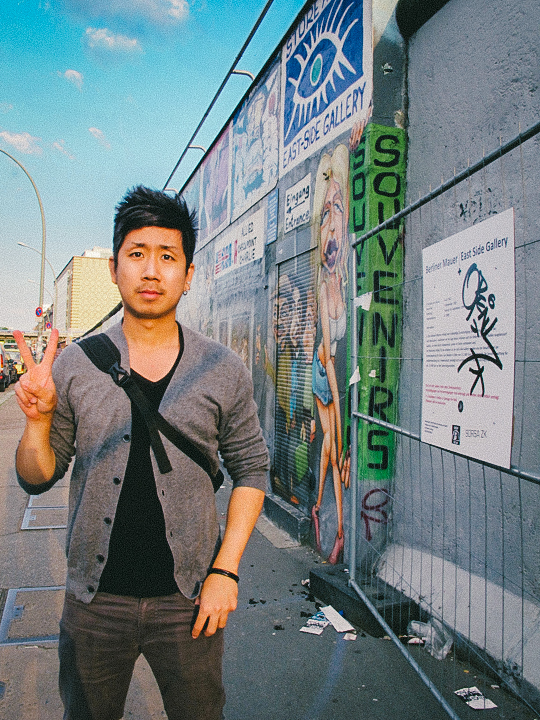 Meet Wing, a traveller from Shanghai who loves accidents. 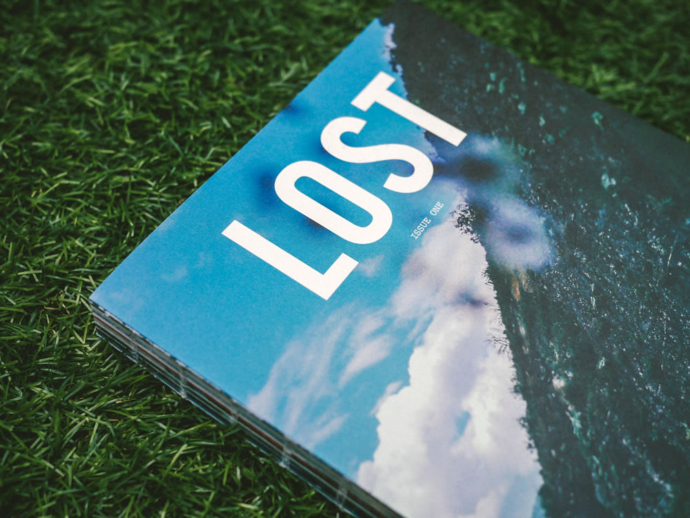 We’ve decided to reprint Issue One this year. 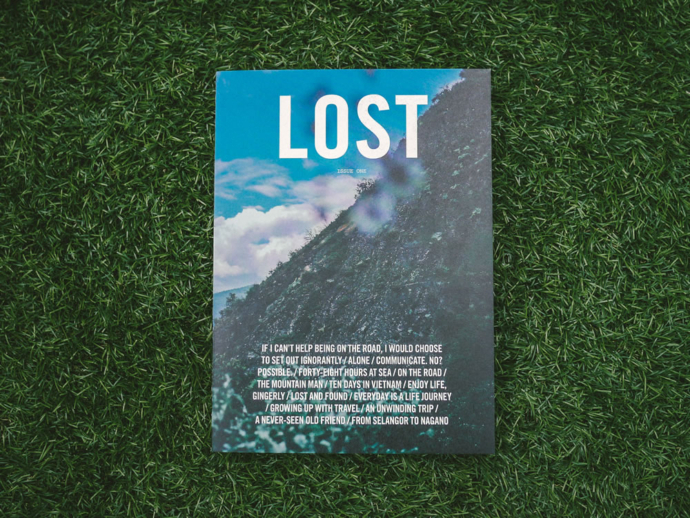 Pre-order your copy now to get a free LOST Tote Bag and Poster! 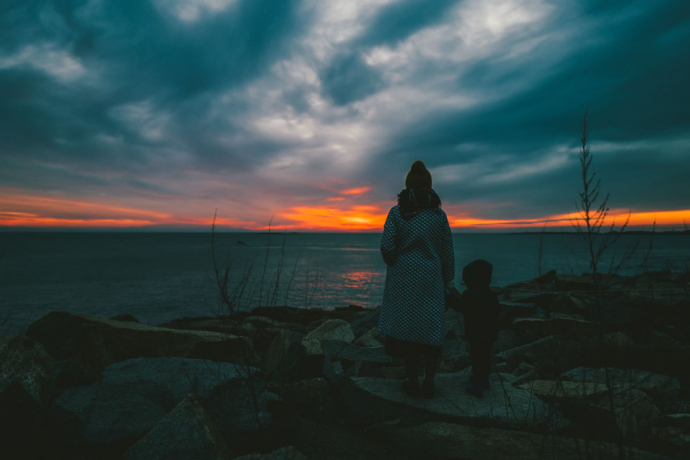 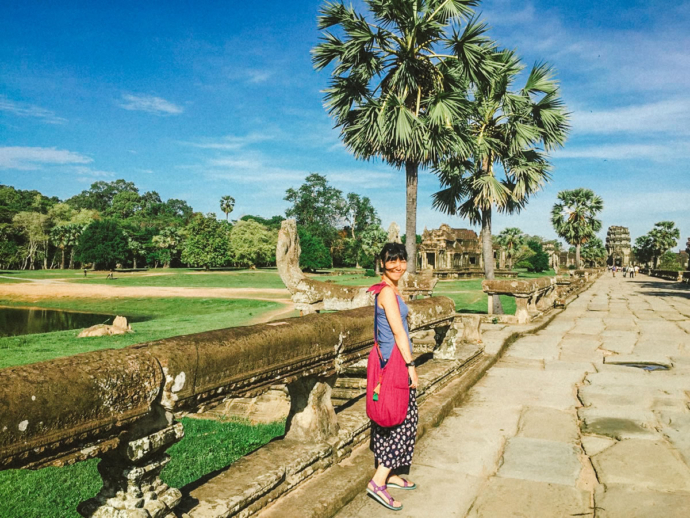 Meet Crystal Wong, a girl who searches for freedom through her travels.